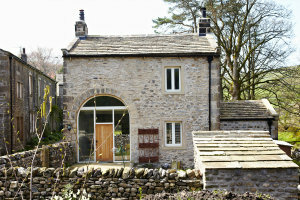 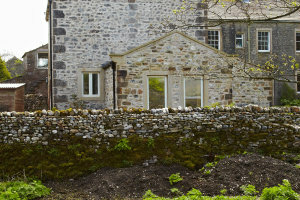 The Gatehouse is a Grade II listed building in the Dales village of Arncliffe. 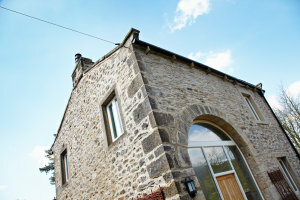 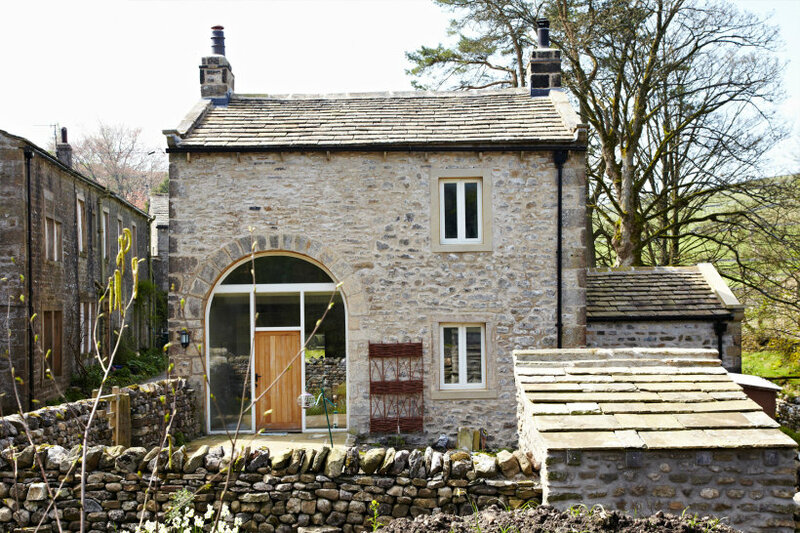 Originally built as a weighing house for a corn mill it was converted into a dwelling many years ago. 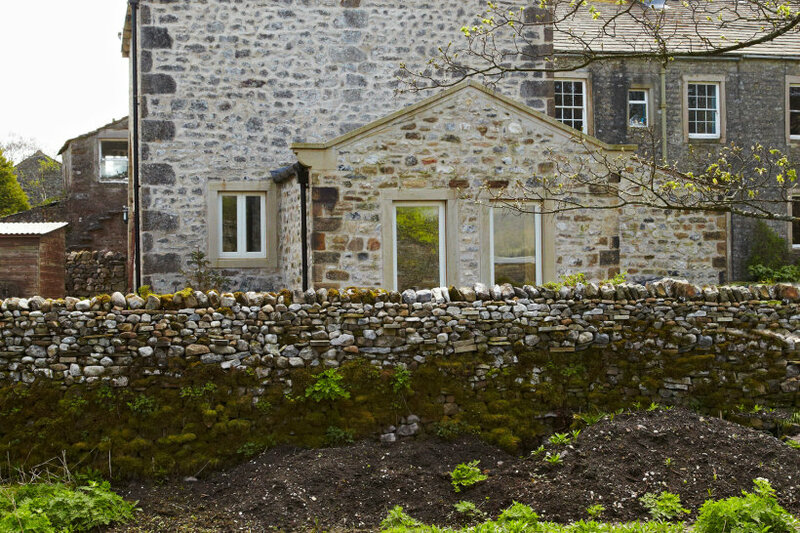 Native was commissioned by the new owners to completely refurbish the building and to obtain planning & listed building consent for extending the house, replacing windows and installing photovoltaic panels to the new extension roof slope – a first for the village! 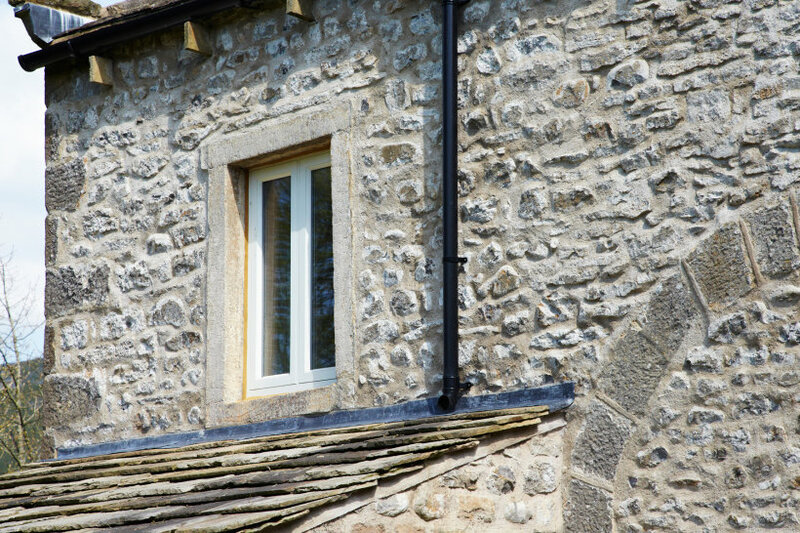 The house was incredibly damp because water vapour could not pass through the cement render which made up most of the modern interior, so all such cementitious surfaces were removed. The new lime-crete floor with built-in heating and breathable wall insulation means vapour can pass through the walls to leave the interior a warm, dry and comfortable family home.